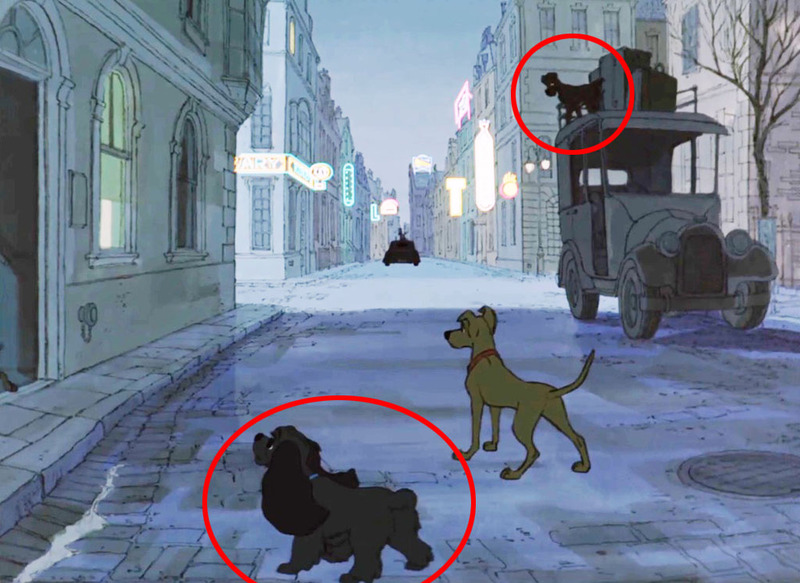 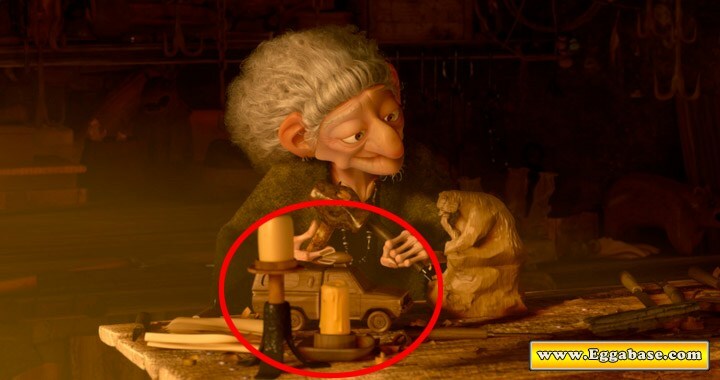 Throughout the entire movie, Margo, Gru and Lucy’s oldest adopted daughter, can be seen wearing the same outfit she wore in the first 2 movies, the only difference being her t-shirt. 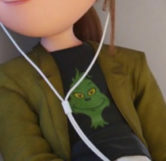 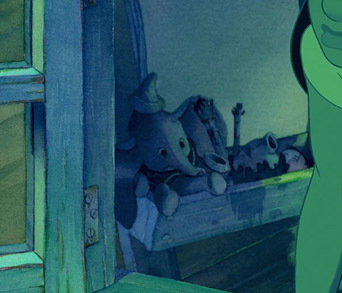 Margo’s t-shirt in this movie actually has a picture of The Grinch, a character created by Dr. Seuss on it. 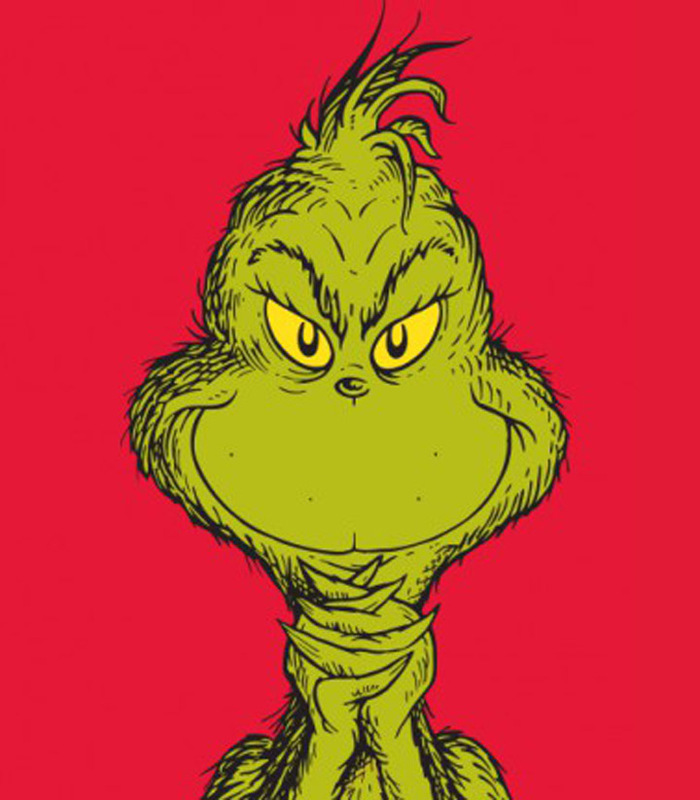 Illumination Entertainment, the creators of Despicable Me announced in 2017 that they would be releasing a new Grinch movie in December 2018 titled, “Dr. 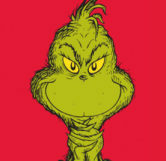 Seuss’ The Grinch” making this a prediction easter egg. 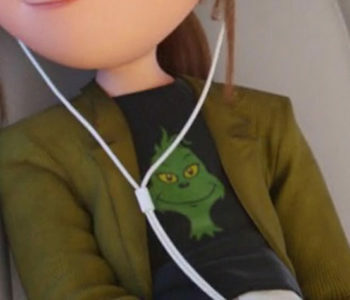 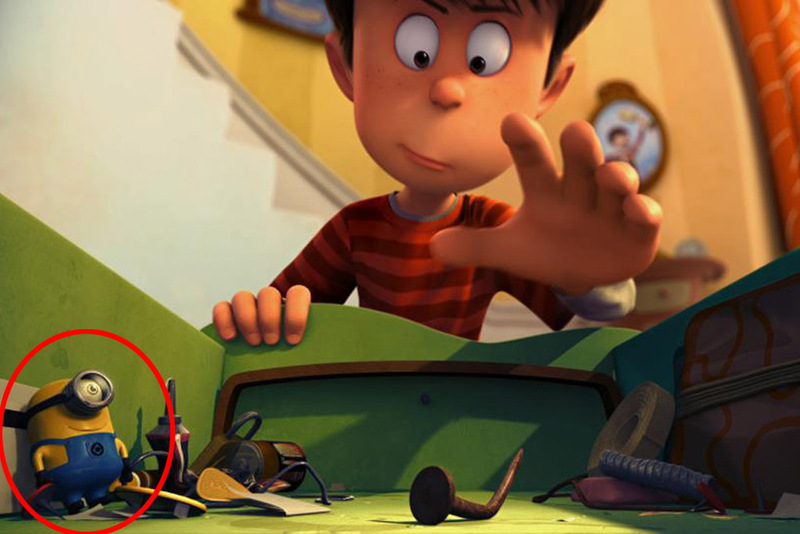 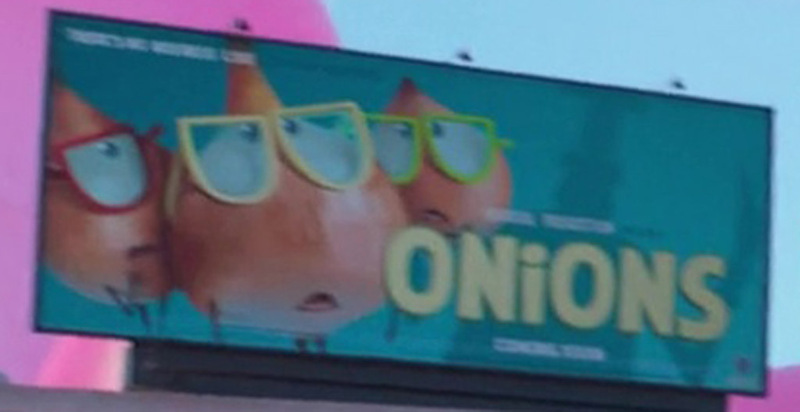 This isn’t the first time they’ve used Margo’s shirt as an advertisement for future films however, since The Lorax, another of Dr. Seuss’ characters appears on her shirt in the first Despicable Me movie, almost 2 years before the release of the film.